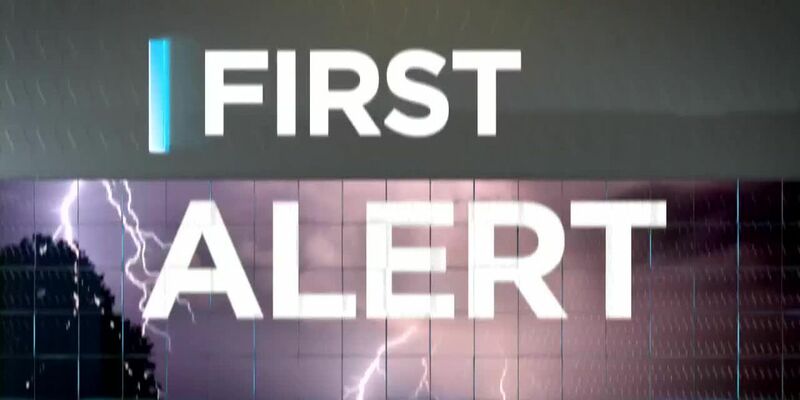 SHELBY COUNTY, AL (WBRC) - The National Weather Service has confirmed Shelby County had a tornado Sunday morning. NWS tweeted an EF-0 formed near Salter Lake and traveled just under 3 miles with peak wind speeds of 76 mph. There was minor timber damage across Shelby County Road 16, which blocked the roadway. 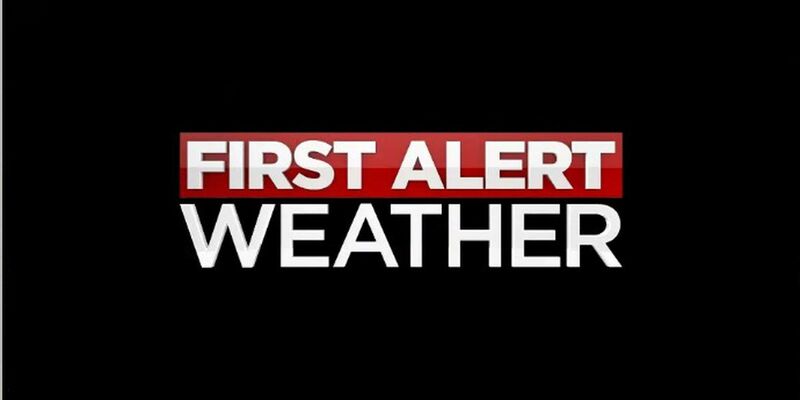 The tornado, according to the report, lasted from 4:13 to 4:20 a.m.
NWS says additional surveys will be conducted Monday and Tuesday.